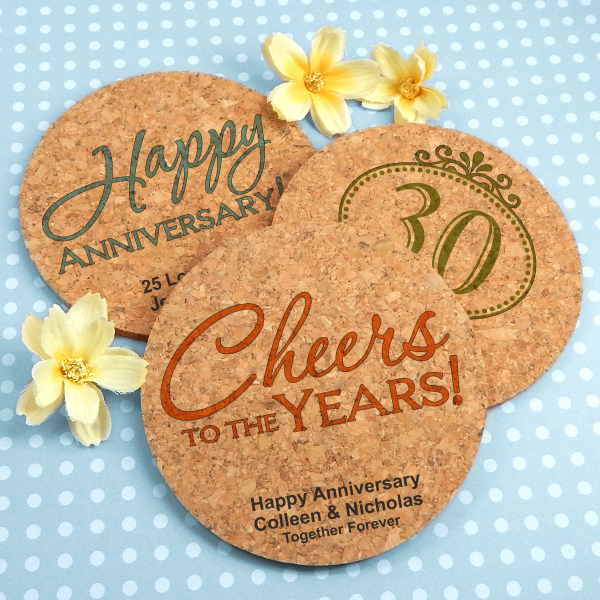 These 4" hot and cool drink coasters make great anniversary party favors. 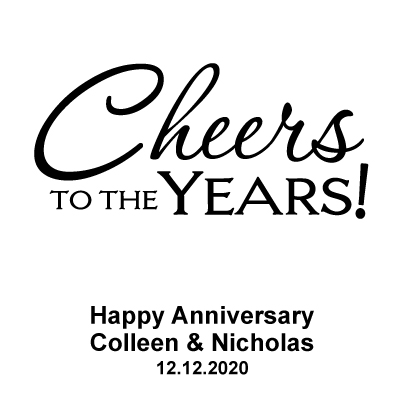 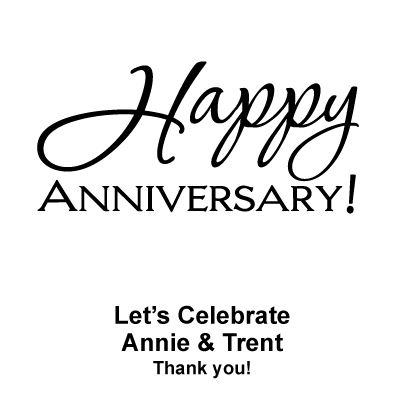 Choose from three designs, a simple Happy Anniversary, the phrase "Cheers to the Years" or "Numbers" which allows you to display the number of years of marriage that the couple is celebrating. 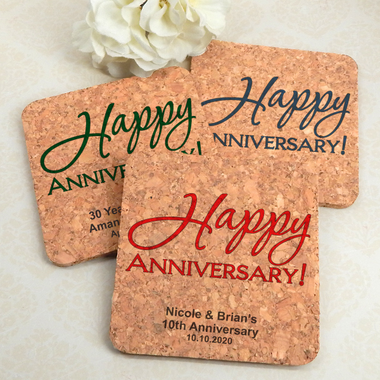 Made from all-natural cork, they can vary in color and thickness. 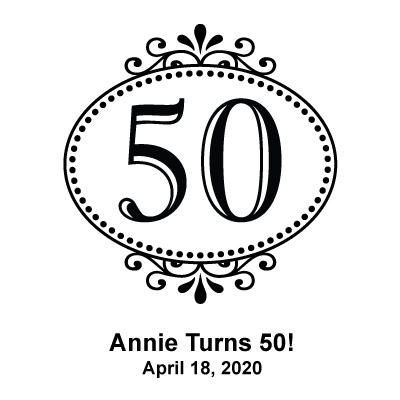 Lots of ink colorsallows you match the color of the party.